Karen Chapman is a Partner in Druces LLP’s Property team. She has extensive experience in all aspects of commercial property and landlord and tenant related work, with a particular emphasis on investment and unregulated co-investment structures. Karen is also a member of the Druces Executive Committee which manages the firm’s direction and vision for the future. During her time at Druces LLP she has acted on over 200 property syndicates. She acts for a variety of clients including private investors, retailers, developers and property companies. Karen qualified as solicitor in 1990. 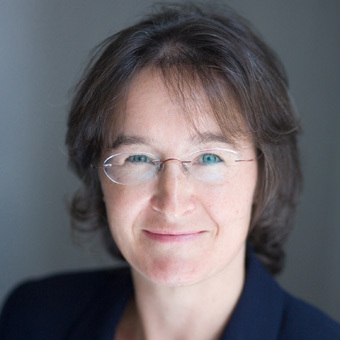 She joined Druces LLP in 1992 and a became partner in 2001. Karen lives in Coleshill, Buckinghamshire with her husband and 2 teenage children. When she is not providing taxi services to her children she enjoys playing the piano, skiing and foreign travel. In Legal 500, 2019 Karen is recognised for her work on commercial property, specifically when she advised Equinix on a data centre acquisition alongside Suzanne Middleton-Lindsley. The Legal 500, 2017 recognised Karen as being a leader on syndicated investment work.